Our popular zip totes for the added security and those who prefer to have a tote with closure. 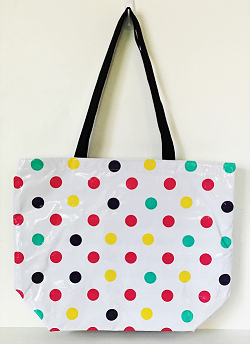 Large Zip Tote – 20″”w x 16″”t x 7″”d Medium Zip Tote – 16″”w x 12″”t x 5″”d All bags feature interior pockets, the Medium Zip Totes have 2 interior pockets and our Large Zip Totes have 3 interior pockets. 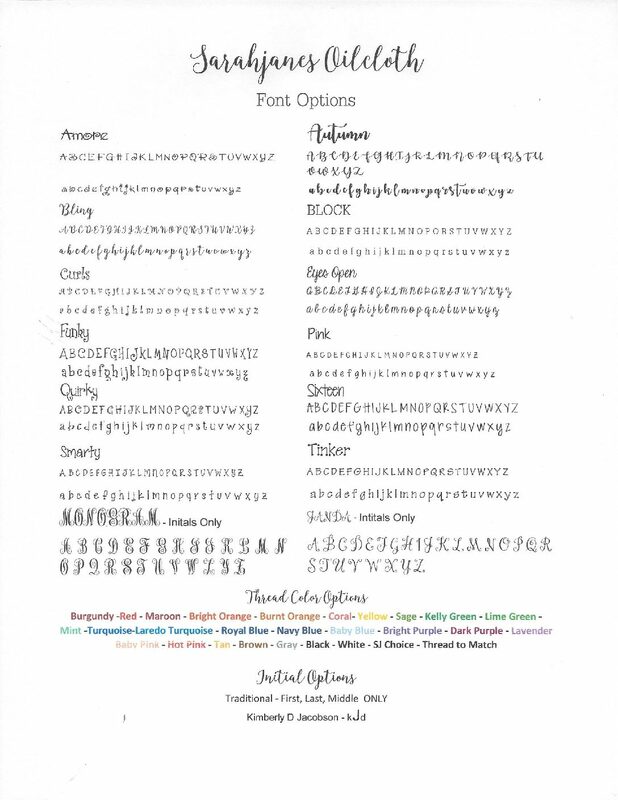 Personalize with a name or monogram in vinyl decals or embroidery!